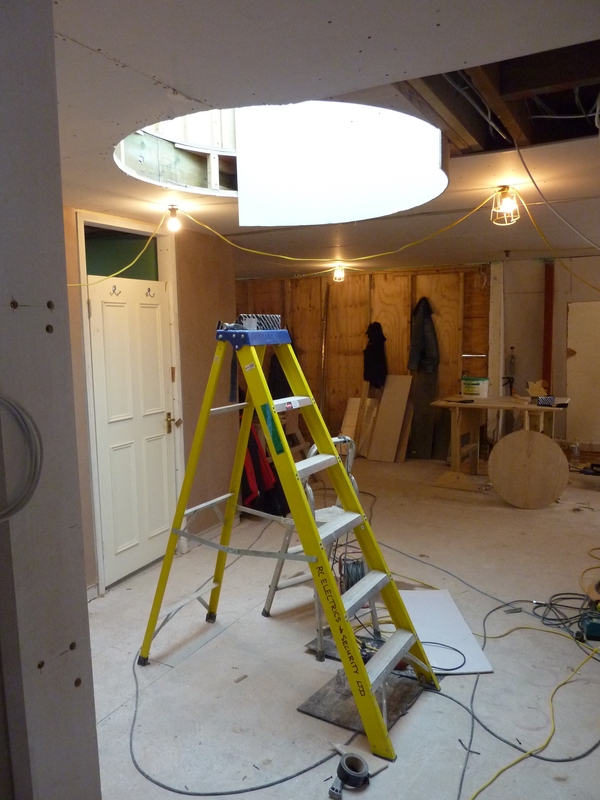 Renovation has now completed on this project. 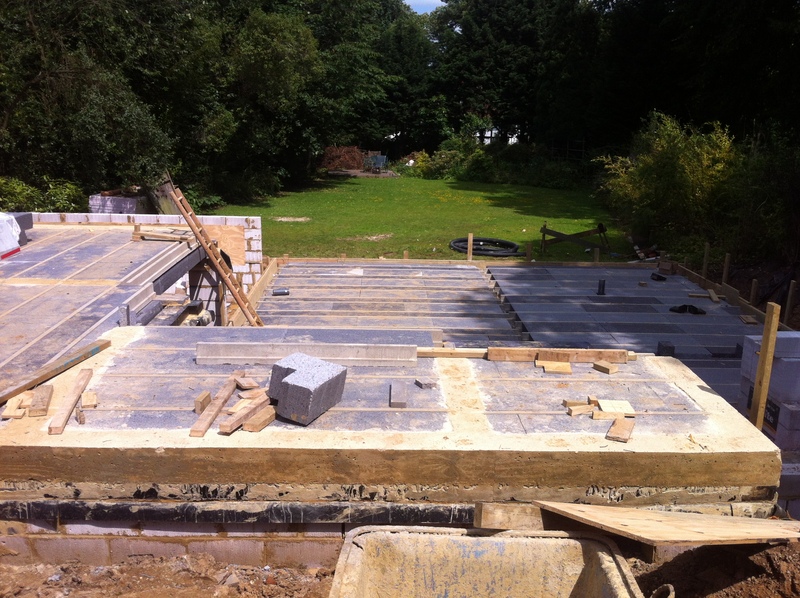 Our proposals for an underground extension and house refurbishments has gained planning approval. 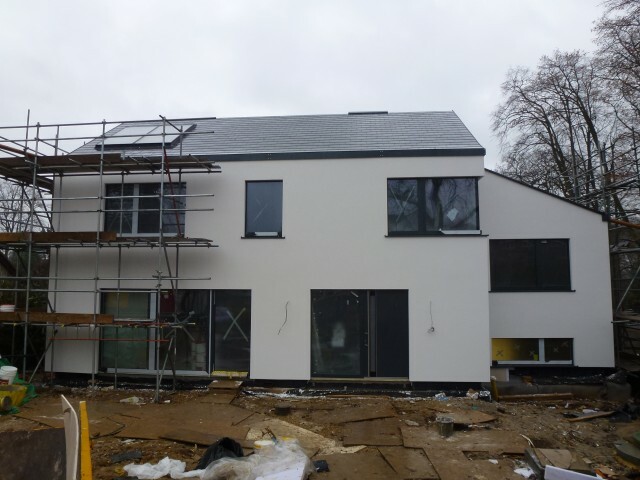 The front scaffold comes down from this project in Surrey. 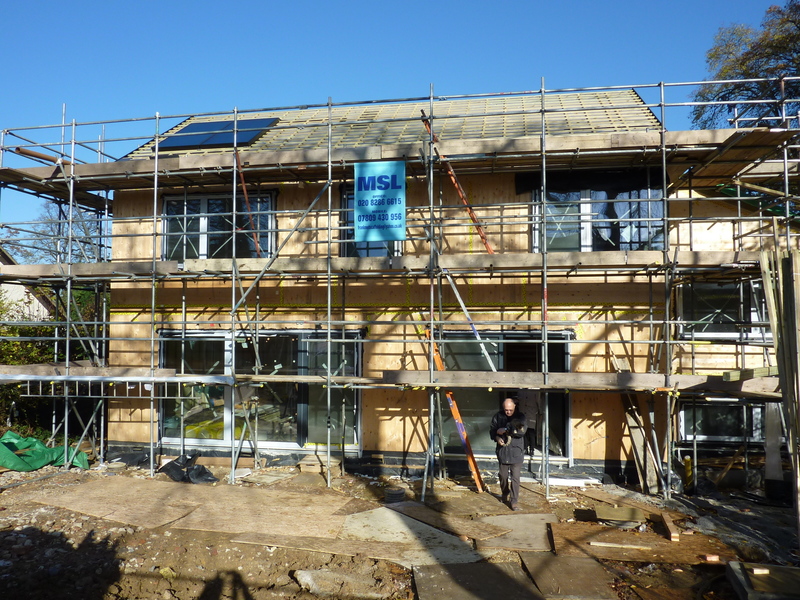 London regeneration project builds new hemp-lime eco home. 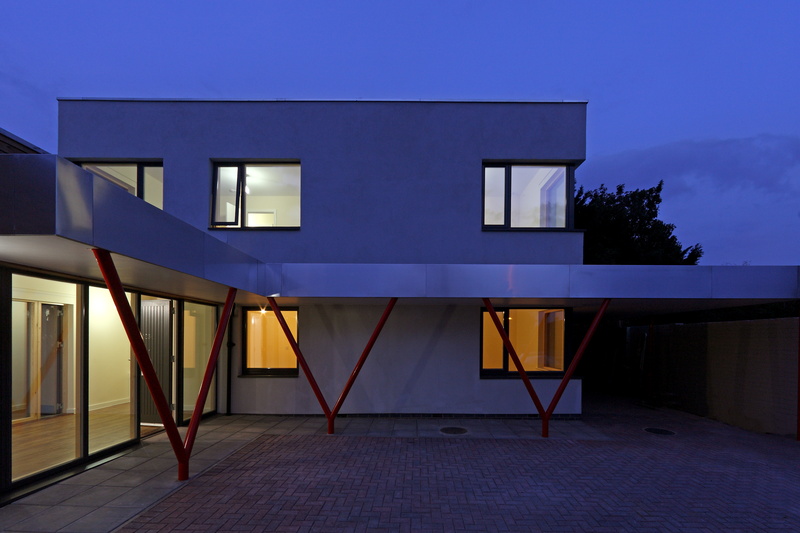 Princes Mews project is commended in the Best Small House category. 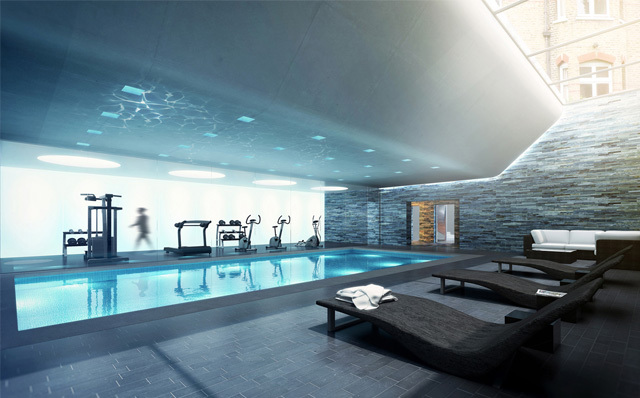 The Sunday Times will publish a special awards supplement on September 30th covering the winning and commended schemes. 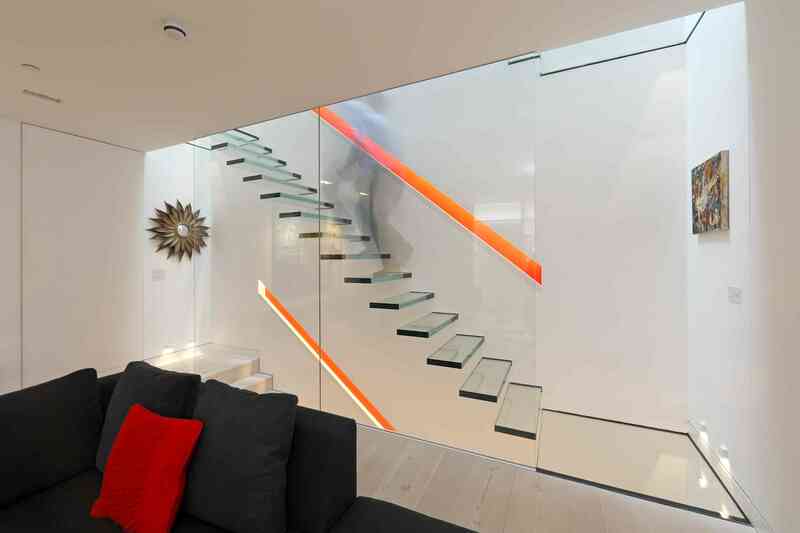 All winning and commended designs will be featured on a Sunday Times property site and on www.britishhomesawards.com. 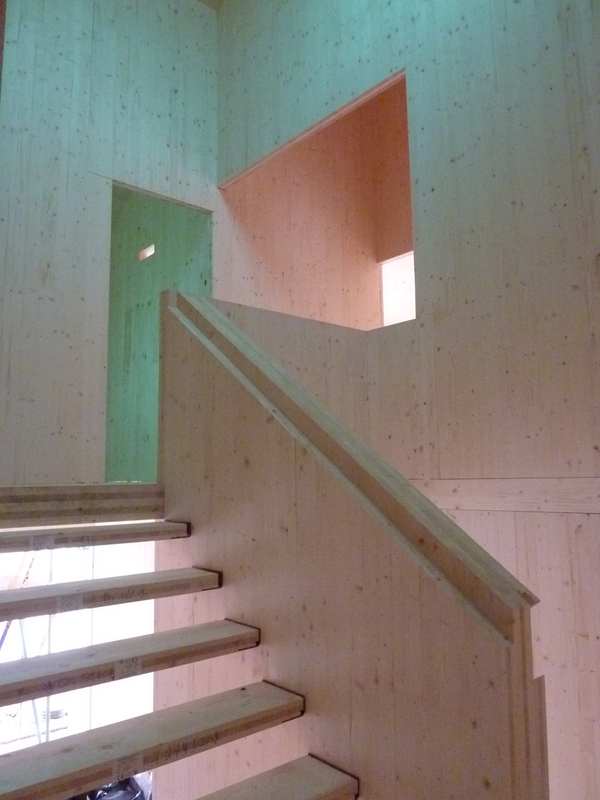 The timber frame of this house completes. 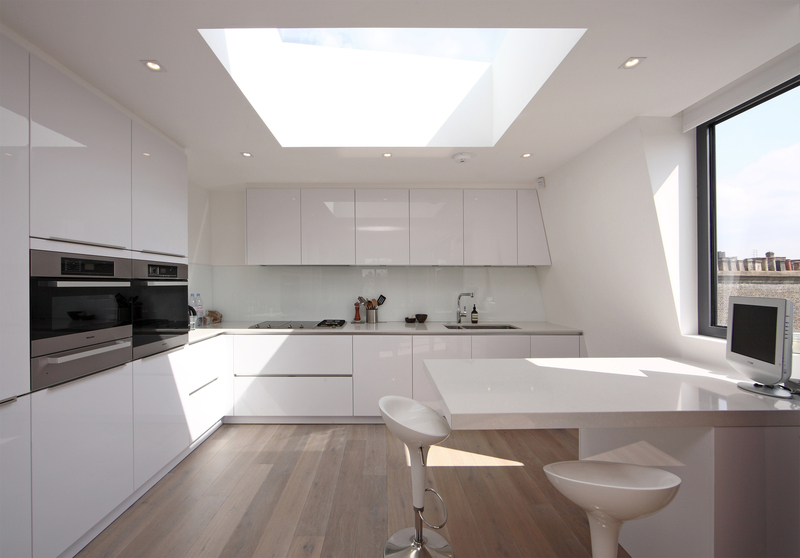 Our Notting Hill mews house project has been shortlisted. 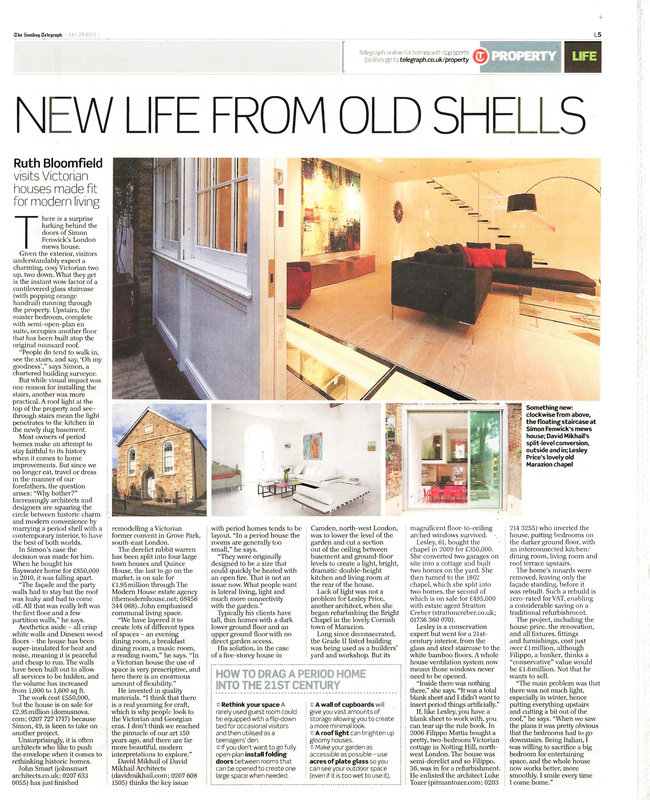 Our Notting Hill mews house project is published in The Sunday Telegraph. 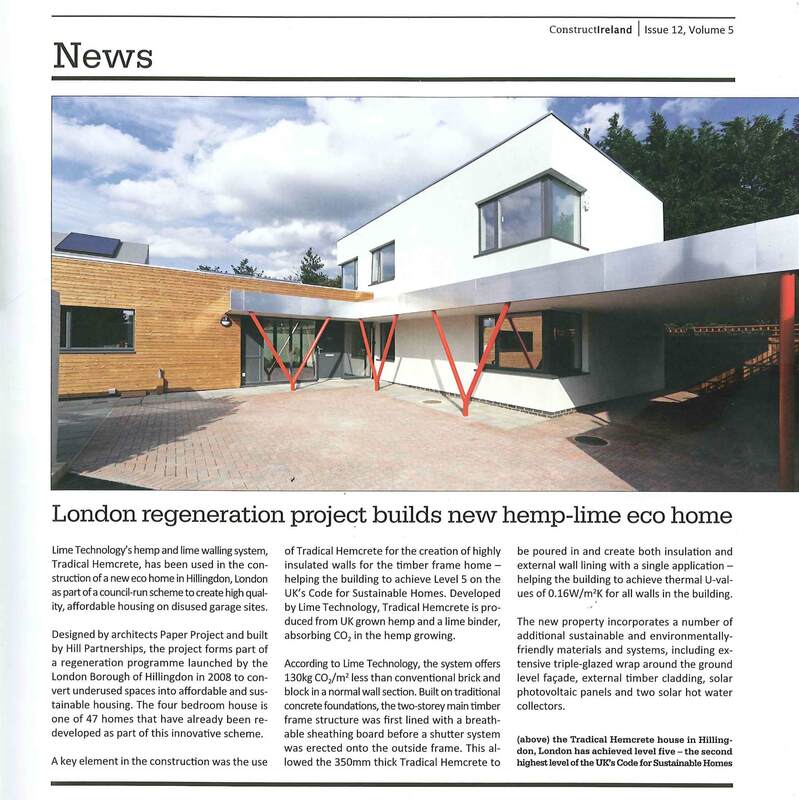 Article in Green Buildings Press features our hemp and lime house which has achieved CSH level 5. Read the article. This entry needs some text. This entry needs some text. This entry needs some text.